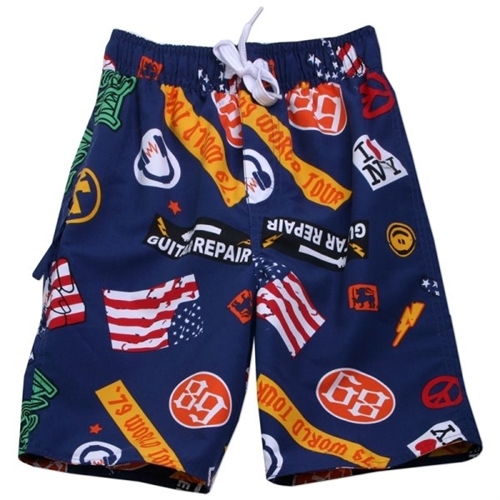 Here at The Boy’s Store we love o bring you new and exciting brands. 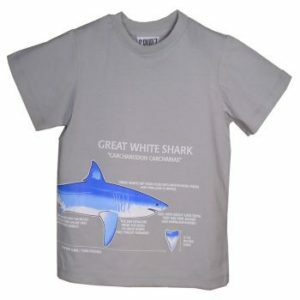 This season we are excited to offer the super stylish Tiny Whales line. Tiny Whales features laid-back beauty styles for that cool yet casual little dude in your life. We are fully stocked with some of their greatest styles this season. So hurry in now to take home some of the best looks for fall. 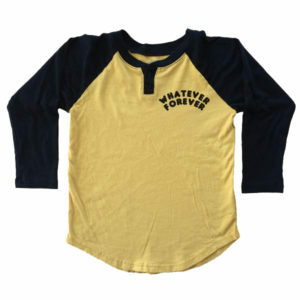 Boys’ Whatever Raglan Henley: This raglan tee is perfect for fall. 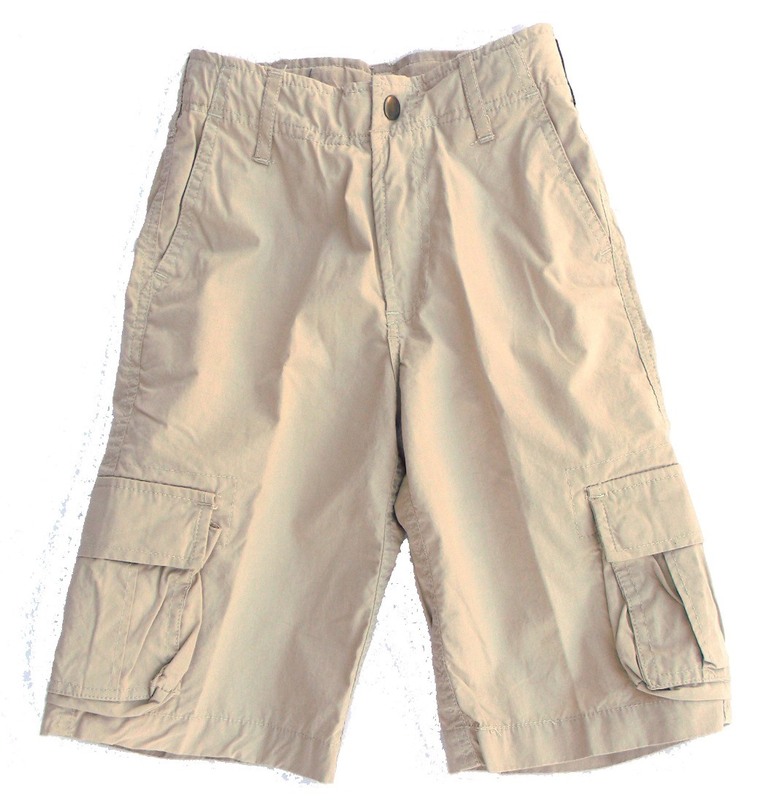 Soft, casual, and stylish it is easy to wear, and easy to pair. 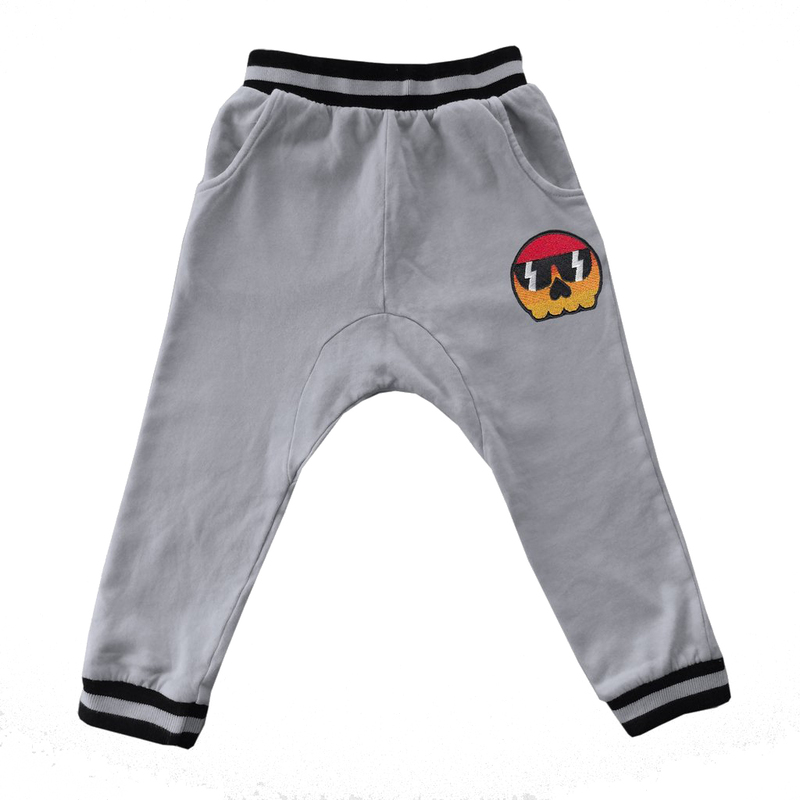 Boys’ Permanent Vacation Joggers by Tiny Whales: Sweats are the perfect casual fall attire. These totally fit all that encompasses. Pair it with the matching sweatshirt for the complete look or pair it with the raglan henley for a more mix-and-match style. 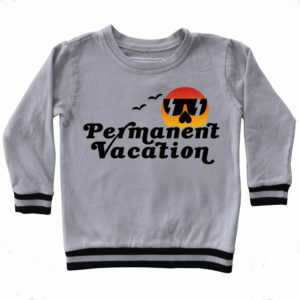 Boys’ Permanent Vacation Sweatshirt: fall is that cooler, less formal, a time when it isn’t quite summer anymore, but it isn’t quite winter. 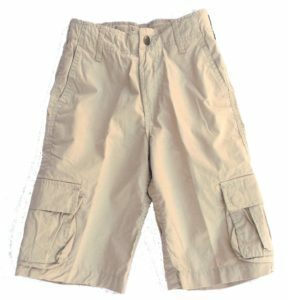 You want something comfortable, casual, and warm to wear. This sweatshirt will keep you covered! 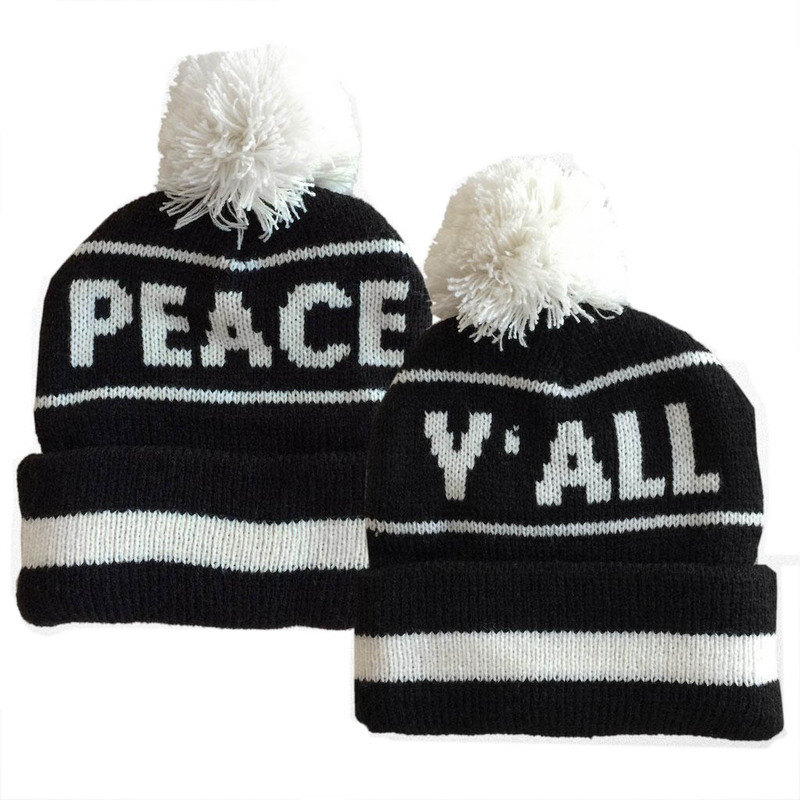 Boys’ Peace Y’All Pom Pom Beanie by Tiny Whales: what the world, needs now, is peace Y’all! This tiny pom pom beanie knows what we need. So let’s get it, right man! Peace! 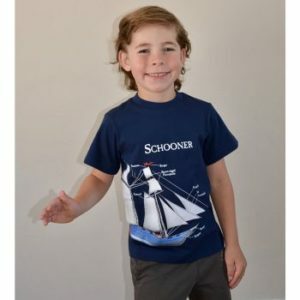 This entry was posted in boys clothing and tagged boys accessories, boys bottoms, boys clothes, boys hats, boys online shopping, boys shirts, boys sweats, boys tops, CLOHTES, the boys store, tiny whales on October 13, 2017 by Lacy.